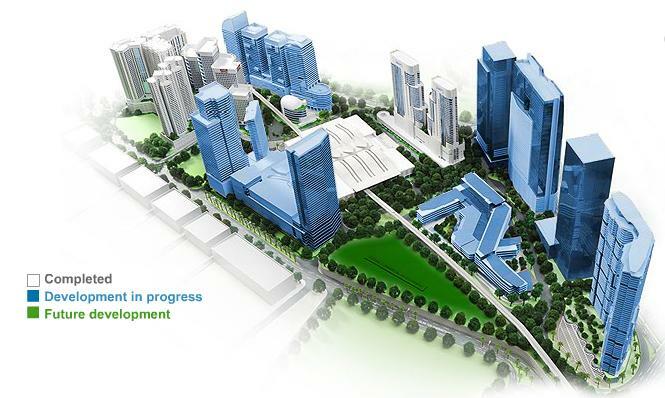 Kuala Lumpur Sentral (KL Sentral) is an exclusive urban centre built around Malaysia’s largest transportation hub, offering global connectivity, excellent investment opportunities, business convenience and an international lifestyle. Awarded with the privileged MSC Malaysia Cybercentre status in year February 2006, Kuala Lumpur Sentral allows ICT businesses and MSC-status companies to house their office here, thus enhancing its image as a model Business Hub “Without Boundaries.” and since became one of the sought after business area in Kuala Lumpur area. 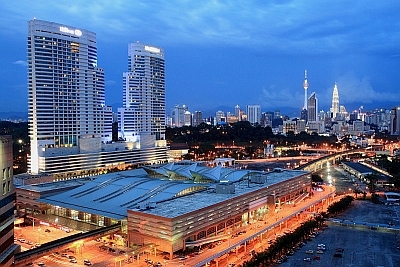 Kuala Lumpur Sentral is a world-class city comprising KL Sentral Station, corporate office towers and business suites, 5-star international hotels (KL Hilton & Le Meridian Hotel), luxury condominiums and a shopping mall. 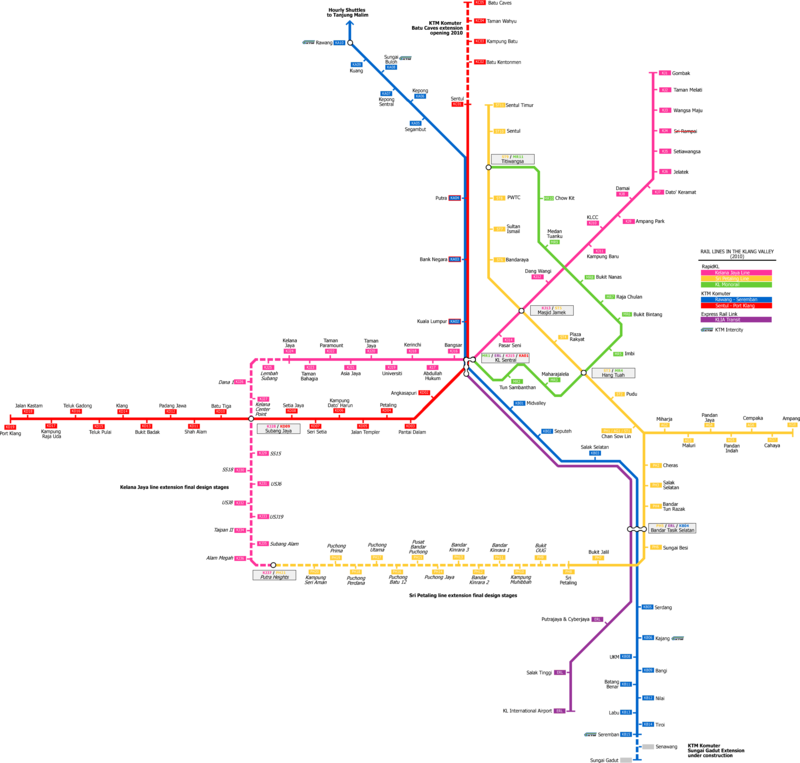 Other F&B outlets are available in KL Sentral Stesen & also food courts in the basement of Plaza Sentral. Other local food varieties are available in the adjacent Brickfields area for the daily office employees' needs. 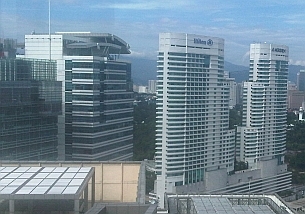 CorporateOffice.my is part of Huttons Oneworld Sdn Bhd.